The peer-reviewed textbooks below also provide ancillary resources such as PowerPoint slides, test banks, sample syllabus, etc. Biology is designed to cover the scope and sequence requirements of a typical two-semester biology course for science majors. The text provides comprehensive coverage of foundational research and core biology concepts through an evolutionary lens. Biology includes rich features that engage students in scientific inquiry, highlight careers in the biological sciences, and offer everyday applications. The book also includes clicker questions to help students understand—and apply—key concepts. Microbiology covers the scope and sequence requirements for a single-semester microbiology course for non-majors. The book presents the core concepts of microbiology with a focus on applications for careers in allied health. The pedagogical features of the text make the material interesting and accessible while maintaining the career-application focus and scientific rigor inherent in the subject matter. Microbiology’s art program enhances students’ understanding of concepts through clear and effective illustrations, diagrams, and photographs. Microbiology is produced through a collaborative publishing agreement between OpenStax and the American Society for Microbiology Press. The book aligns with the curriculum guidelines of the American Society for Microbiology. 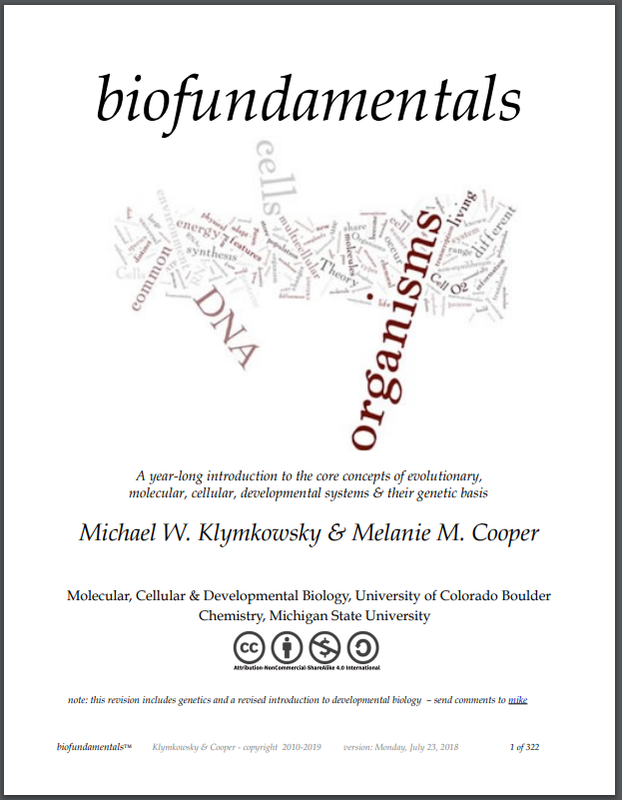 Concepts of Biology is designed for the introductory biology course for nonmajors taught at most two- and four-year colleges. The scope, sequence, and level of the program are designed to match typical course syllabi in the market. Concepts of Biology includes interesting applications, features a rich art program, and conveys the major themes of biology. 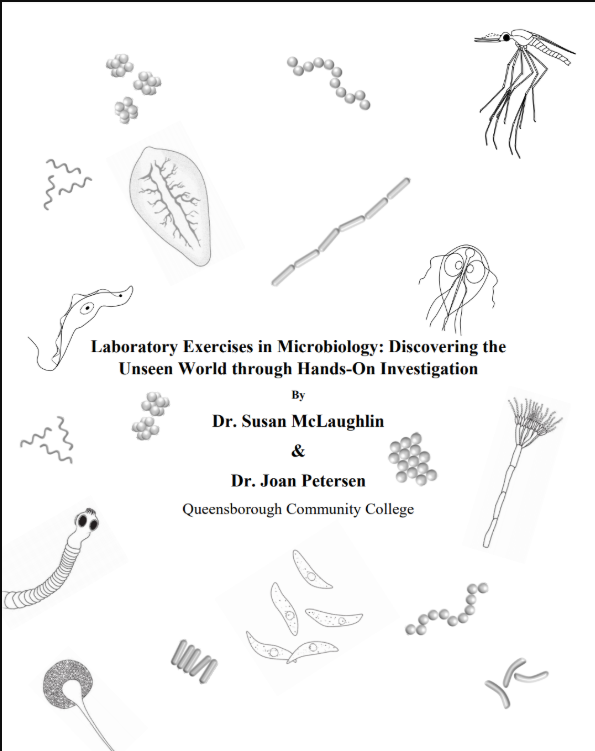 The exercises in this laboratory manual are designed to engage students in hand-on activities that reinforce their understanding of the microbial world. Topics covered include: staining and microscopy, metabolic testing, physical and chemical control of microorganisms, and immunology. The target audience is primarily students preparing for a career in the health sciences, however many of the topics would be appropriate for a general microbiology course as well. Microbiology for Allied Health Students is designed to cover the scope and sequence requirements for the single semester Microbiology course for non-majors and allied health students. The book presents the core concepts of microbiology with a focus on applications for careers in allied health. The pedagogical features of Microbiology for Allied Health Students make the material interesting and accessible to students while maintaining the career-application focus and scientific rigor inherent in the subject matter. A grasp of the logic and practice of science is essential to understand the rest of the world around us. To that end, the CMB3e iText (like earlier editions) remains focused on experimental support for what we know about cell and molecular biology, and on showing students the relationship of cell structure and function. Rather than trying to be a comprehensive reference book, CMB3e selectively details investigative questions, methods and experiments that lead to our understanding of cell biology. This focus is nowhere more obvious than in the chapter learning objectives and in external links to supplementary material. The Basic CMB3e version of the iText includes links to external web-sources as well as the author’s short, just-in-time YouTube VOPs (with edited, optional closed captions), all embedded in or near relevant text. Each video is identified with a descriptive title and video play and QR bar codes. Our goal is to present the key observations and unifying concepts upon which modern biology is based; it is not a survey of all biology! Once understood, these foundational observations and concepts should enable you to approach any biological process, from disease to kindness, from a scientific perspective. Yet another cell and molecular biology book? At the very least, you would think that if I was going to write a textbook, I should write one in an area that really needs one instead of a subject that already has multiple excellent and definitive books. So, why write this book, then? First, it's a course that I have enjoyed teaching for many years, so I am very familiar with what a student really needs to take away from this class within the time constraints of a semester. Second, because it is a course that many students take, there is a greater opportunity to make an impact on more students' pocketbooks than if I were to start off writing a book for a highly specialized upper- level course. And finally, it was fun to research and write, and can be revised easily for inclusion as part of our next textbook, High School Biology. 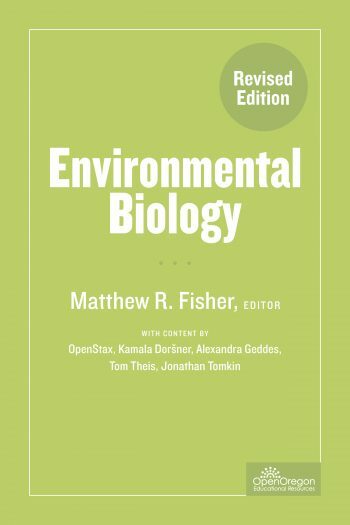 This open textbook covers the most salient environmental issues, from a biological perspective. The text is designed for an introductory-level college science course. Topics include the fundamentals of ecology, biodiversity, pollution, climate change, food production, and human population growth. As a group of organisms that are too small to see and best known for being agents of disease and death, microbes are not always appreciated for the numerous supportive and positive contributions they make to the living world. Designed to support a course in microbiology, Microbiology: A Laboratory Experience permits a glimpse into both the good and the bad in the microscopic world. The laboratory experiences are designed to engage and support student interest in microbiology as a topic, field of study, and career. This text provides a series of laboratory exercises compatible with a one-semester undergraduate microbiology or bacteriology course with a three- or four-hour lab period that meets once or twice a week. The design of the lab manual conforms to the American Society for Microbiology curriculum guidelines and takes a ground-up approach — beginning with an introduction to biosafety and containment practices and how to work with biological hazards. From there the course moves to basic but essential microscopy skills, aseptic technique and culture methods, and builds to include more advanced lab techniques. The exercises incorporate a semester-long investigative laboratory project designed to promote the sense of discovery and encourage student engagement. The curriculum is rigorous but manageable for a single semester and incorporates best practices in biology education.